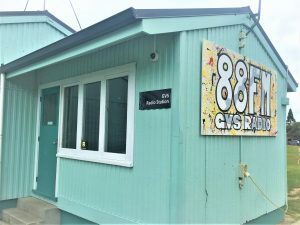 GVS 88FM is a school run radio station. 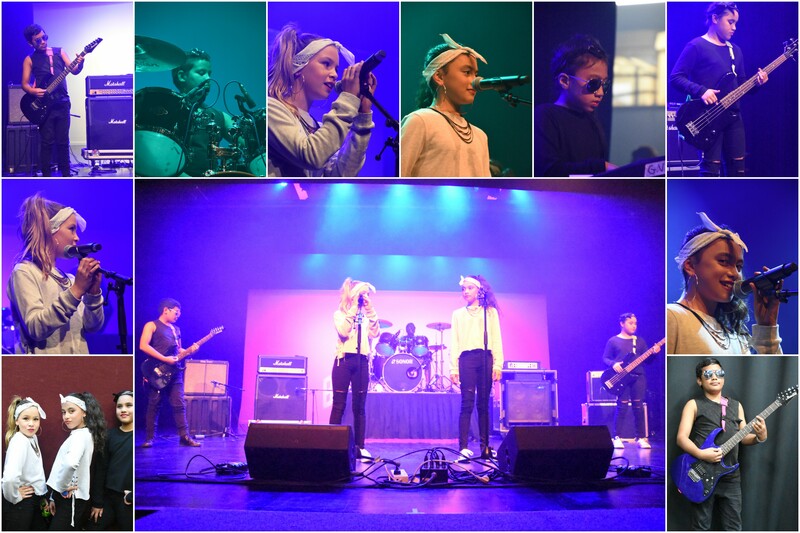 It is based in Greerton Village School in Tauranga. 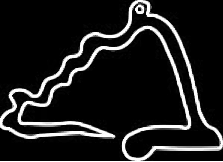 It broadcasts on 88.0 FM 24/7 and will soon be streaming live over the internet. 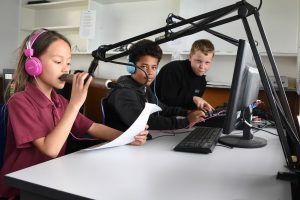 GVS 88FM has been broadcasting since 2014 and is an exciting, energetic student radio station that plays predominantly pop and rock music, with a few old standards thrown in. All our announcers (DJs), news reporters, interviewers, are either Year 4, Year 5 or Year 6 students at Greerton Village School. 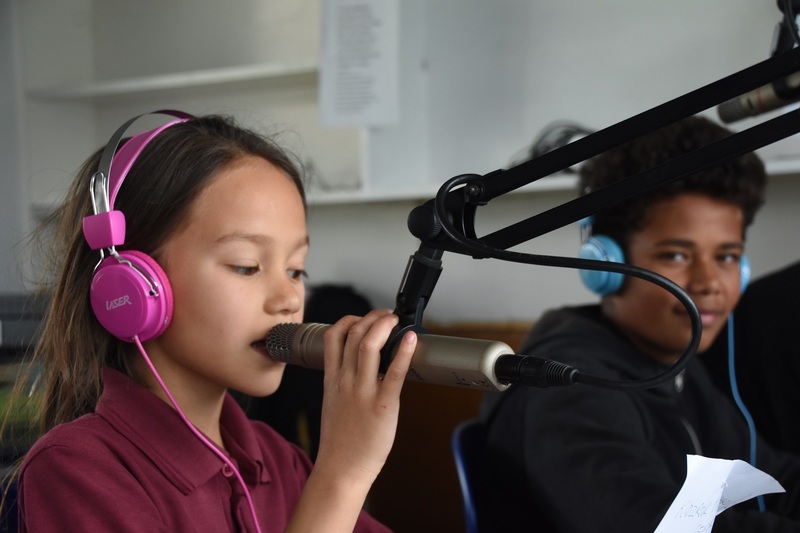 Each year students have to apply for a position on the radio station. 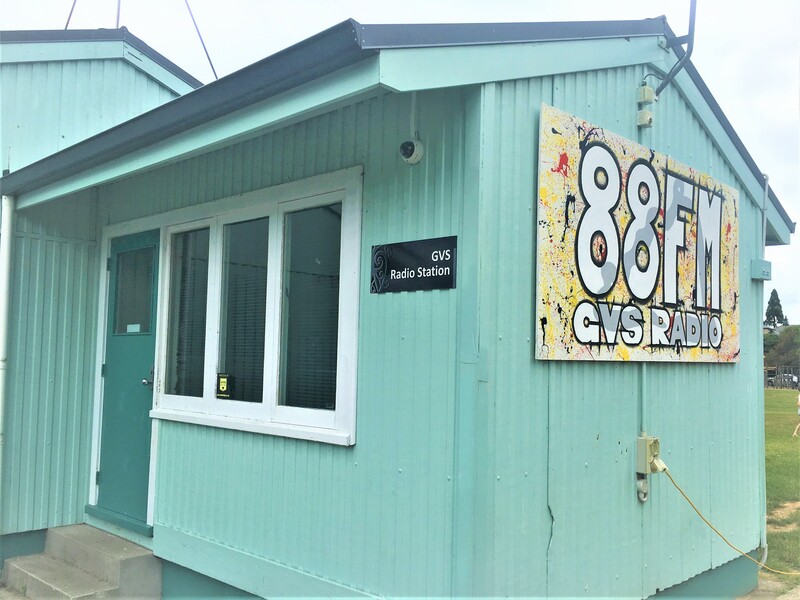 Our studio is a small room at the front of the Schools main entrance, with such a high profile you cant miss our large colourful 88FM sign. 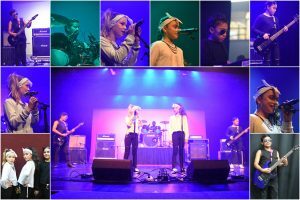 The School Bands at Greerton Village School along with many local Tauranga and Kiwi artists provide a high percentage of air time on 88FM. Also featured will be weekly interviews with local community members,school staff and our principal, Mrs Macintosh.